Buyer’s guide: Laminate, granite or quartz worktops? 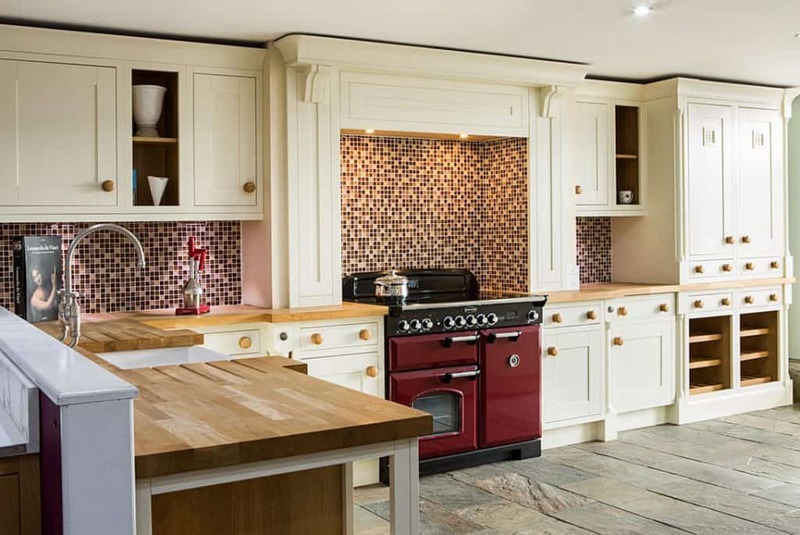 We all put a lot of time, thought and hard earned money into deciding on the perfect kitchen for our home: should it be enduring classic or cool contemporary? High tech or traditional? Solid wood or laminate? Matt or glossy? 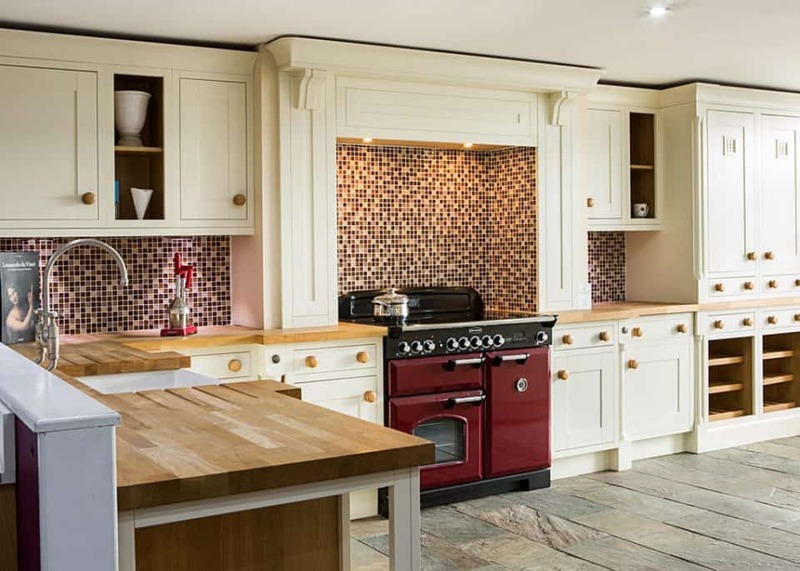 Whilst this is obviously time and money very well spent, as the kitchen is increasingly becoming the multi-functional heart of the home, we should remember to put just as much consideration into selecting exactly the right worktop, too. It’s not just about the colour or style – the different materials and finishes can make all the difference to your dream kitchen’s form and function. Kitchens are designed to last, and so it should be with the worktop. 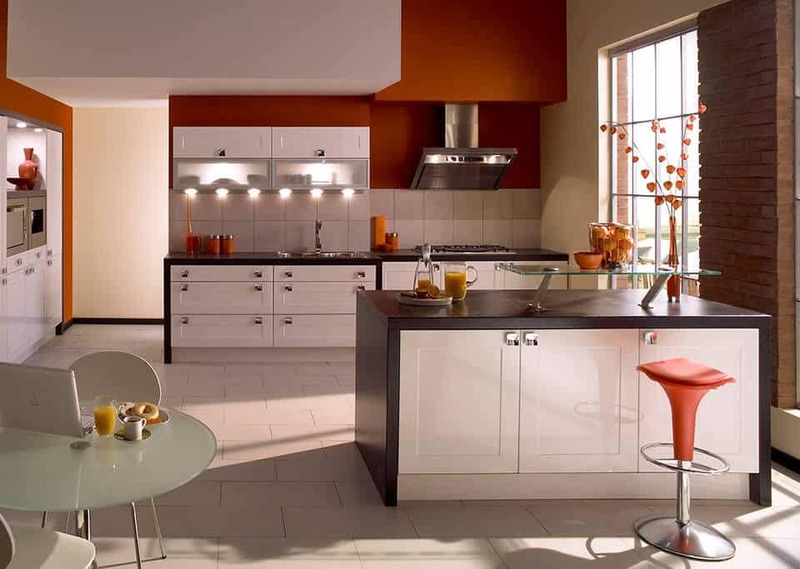 Your decision needs to take into consideration what the kitchen is primarily used for – entertaining, cooking for a young family, enthusiastic baking or by an aspiring chef – but should always be absolutely top quality, as well as a stylish complement to your kitchen. Laminate worktops were once the default choice for worktops and are still very popular as they’re usually very cost effective. They come in a huge range of colours, styles and textures – wood effect, slate effect, leather effect, round edged, square edged as well as varying thicknesses. Conveniently, they can be measured, jointed and fitted quickly and easily and are often available to buy off-the-shelf. Laminate worktops offer good heat resistance and don’t scratch easily, but can be susceptible to water damage so care is required in this sense. Granite worktops are undoubtedly beautiful to look at, and available in a choice of colours. Being a natural product, each piece is unique and features own individual variations in colour and marking. 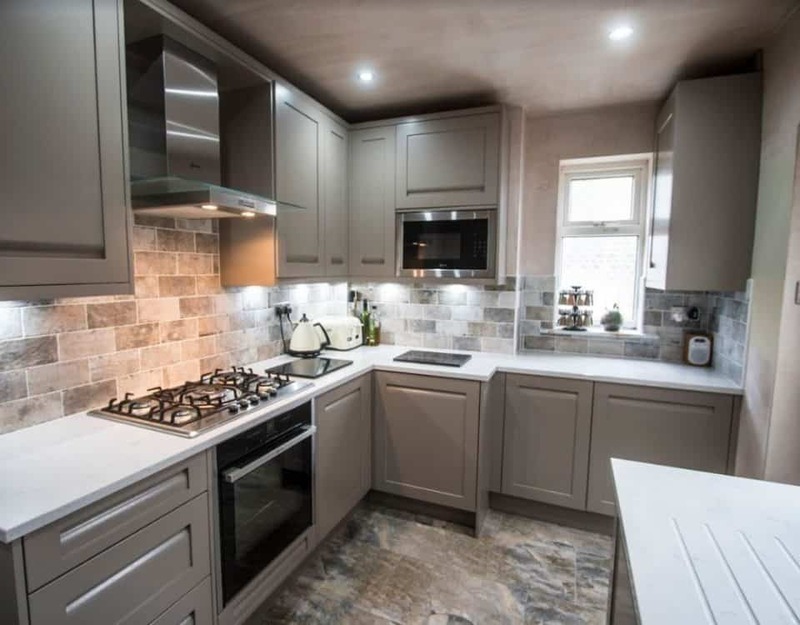 Granite worktops are exceptionally heat and water resistant, and incredibly durable therefore they’re not the cheapest option, but could potentially last a lifetime. Quartz work surfaces are hard wearing and easy to maintain. They’re available in plenty of attractive colours and styles, and are highly resistant to heat as well as chips and scratches. 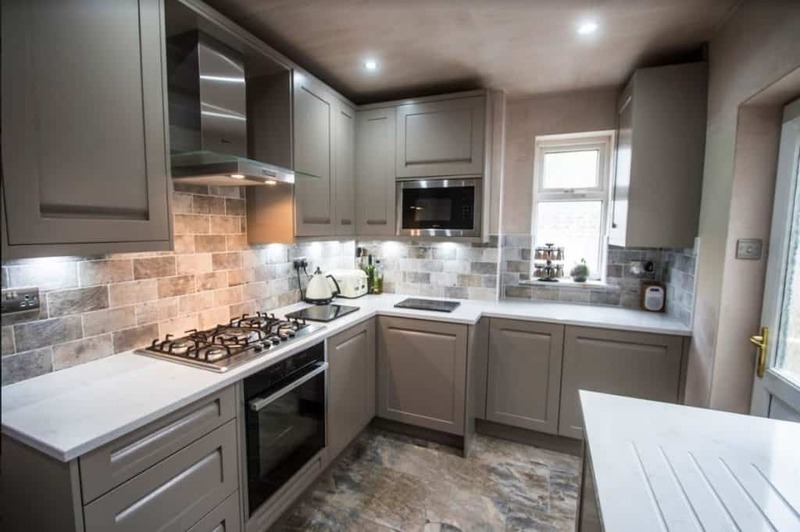 At Ramsbottom Kitchens in Lancashire, we are proud to work with Dekton Worktops and Silestone Worktops, giving you tremendous choice and superlative quality. Dekton use the finest glass, porcelain and quartz with innovative Sinterized Particle Technology, producing a surface with zero-porosity. Silestone have a worktop to complete any kitchen. 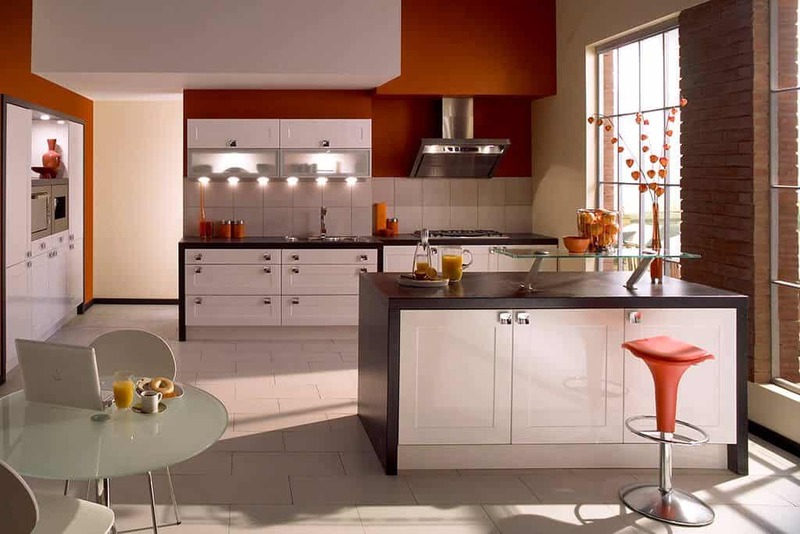 Their worktops have a 25-year guarantee and are resistant against scratches and stains – even acid!